Established in 1984, Mississippi Retina Associates specializes in the treatment of diseases affecting the retina, the vitreous and the macula. 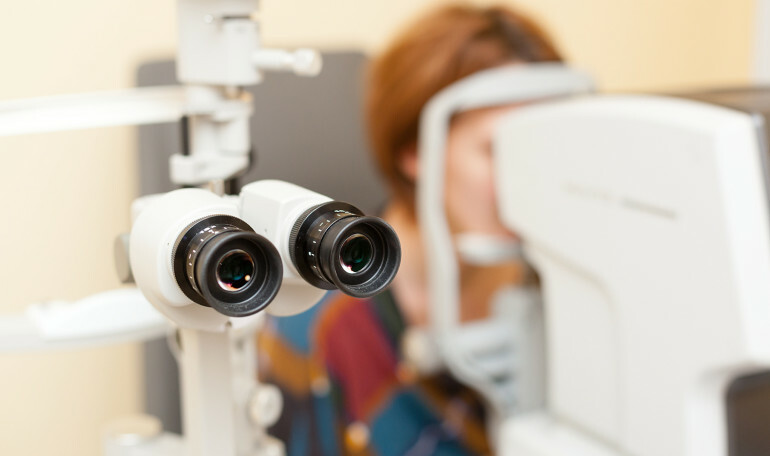 Our clinic features state-of-the-art diagnostic equipment and treatment facilities and is the largest retina practice in Mississippi. The doctors at Mississippi Retina Associates are recognized as leaders in their field and participate in clinical trials assessing new therapies for macular degeneration, diabetic retinopathy, as well as other retinal diseases. Our mission is to provide state of the art, top quality medical care to all of our patients. Our physicians are active in local and national ophthalmologic and vitreoretinal professional societies and are dedicated to continued improvement in the services we provide for our patients and referring doctors. Our doctors can be reached 24 hours a day through our answering service. At Mississippi Retina Associates, we file all primary and secondary insurances for our patients and accept assignment on Medicare, Medicaid, Blue Cross Blue Shield and several popular managed care plans in Mississippi. In addition, our team works closely with Mississippi Vocational Rehabilitation for the Blind as well as other local programs to help fill the needs of our patients. FOCUS MaculaPro eye vitamins are produced by Covalent Medical, a group of more than 400 retina specialists across the country, that collaborated by bringing together their collective treatment experience and extensive research work to create a national brand dedicated to serving patients suffering from macular degeneration. Based on the AREDS study, Focus MaculaPro is a supplement which contains essential vitamins and minerals to support macular health. The macula is responsible for detailed central vision, allowing you to enjoy everyday activities like reading and driving. The most common disease affecting the macula is Age-Related Macular Degeneration (AMD). Though there are no known cures for AMD, a large-scale study (AREDS), sponsored by the National Eye Institute, found that taking high doses of particular antioxidants and zinc could promote macular health. Focus MaculaPro is made in the United States and extensively tested in an FDA-registered facility to ensure a premium product. For more information on this physician-recommended macula vitamin that is now available for purchase by the general public, please visit www.focusvitamins.com.